Cape Town - South Africa’s biggest labour group criticised Finance Minister Malusi Gigaba’s annual budget on Wednesday, saying plans to raise the sales-tax rate and curb expenditure in a bid to contain debt would hurt the poor. 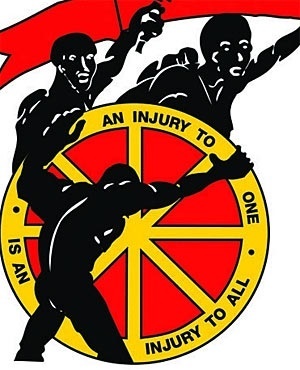 “The Congress of South African Trade Unions (Cosatu) sympathises with government on the need to stabilise and fix its budget crisis,” the 1.8 million-member labour federation, which forms part of the country’s ruling coalition, said in an emailed statement. Gigaba proposed raising the value-added tax rate to 15% from 14%, and increasing other levies in a bid to raise an additional R36bn in the next fiscal year. 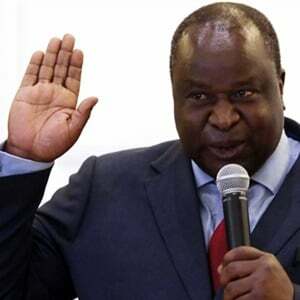 He also announced plans to trim expenditure by R85m over the next three years. The budget contained no plans to address widespread unemployment, recoup billions of rand in funds that had been looted from the government or improve the management of dysfunctional state-owned companies, Cosatu said. Visit our Budget 2018 Special for all the news, views and analysis.